Provides debt, mezzanine, and equity financing for feature films in the form of post-production services guaranty (“PPSG”) or in some cases cash. BCL sits in the middle of filmmakers seeking to fund their projects and post-production and music service providers who seek to work on new projects. BCL’s pre-established post-production service contracts with global established post-production companies and music rights contracts with industry leading music company. BCL’s business model is a “win-win-win” in that producers get valuable financing to get their films made at the best possible facility whilst BCL generate a volume of opportunities for our services partners. 244 Fifth Av. 2nd Floor, #2586. Providing post production service guaranty as equity investment, BCL partners with some of the best facilities in the world to get the best job done at agreed schedules. We work with low, medium or high budgets. BCL have the ability to offer music rights as part of your overall deal, due to our partnerships in place we can obtain rights from a large pool of artists, we can also source composers for your project through this avenue. BCL in some cases will invest cash as part of our overall deal, this is done on a deal by deal basis and not guaranteed, we will always work closely with producers aiming to help in as many ways with your film as possible. Please use the form below to get in touch, BCL looks forward to hearing from you and working with you in the future. 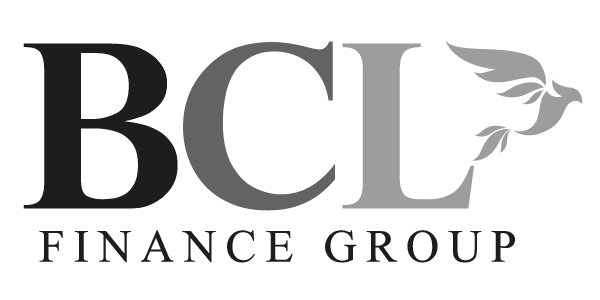 BCL is a worldwide company, we are always looking for film projects to invest in and service providers to partner with. We will aim to get back to you as quickly as possible. Please add as much relevant information in this box as possible? This really helps.